New "send" feature that allows electroninc submisson of results, reports, and spoken and written responses. Longman Preparation Course for the TOEFL® Test: iBT gives high-intermediate to advanced students all the tools they need to succeed on the TOEFL test. 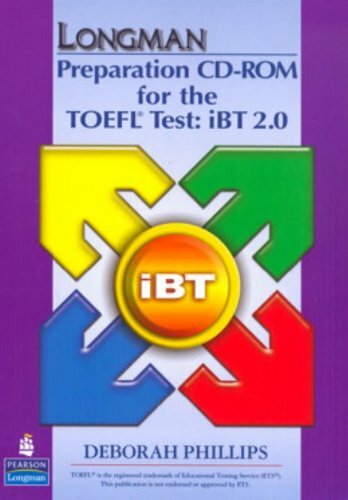 The Student Book features diagnostic pre-tests and post-tests, plus eight mini-tests and two complete TOEFL tests.